If you're looking to buy a property, then it's likely you'll be interested in finding a mortgage too. As part of our extended service we introduce to Embrace Financial Services - a mortgage and protection expert. Embrace Financial Services are genuinely helpful in their approach to finding you a mortgage deal. They listen to your needs and provide you with a personalised response. Their team of advisers can arrange to see you at a convenient time and location to suit you. They can either meet you at one of our offices or, if easier, in your home. You can rest assured that their service is flexible and will provide the professional guidance you need when making one of the biggest financial decisions of your life. We have listed below the financial advisers that provide expert advice to our Hawes & Co customers. 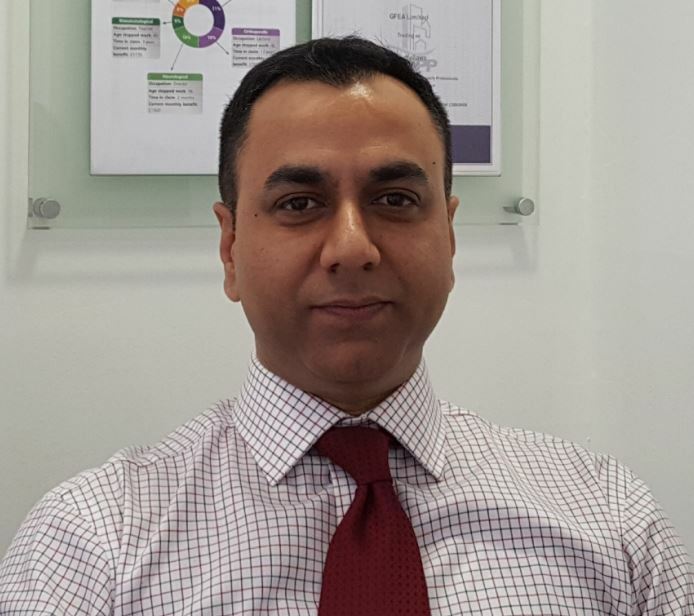 Shivendra was born and raised in India and has been living in Kingston upon Thames since 2015. As well as spending his spare time with this family, Shivendra also enjoys travelling. Shivendra spent 15 years working in various roles in India. These included working for a life insurance company, managing a large team and dealing with a number of responsibilities such as sales and profitability. He joined the team in early 2018. Simon was born in Hammersmith, West London, and raised in Wembley, North West London. He has lived in Chessington, Surrey since 1998. As well as spending time with his family, Simon enjoys foreign travel and playing badminton. Simon has over 15 years’ experience in the financial services industry, previously specialising in mortgage advice for an estate agency and an independent brokerage. He joined the team in 2015.